Oh, how I need this book. Once you hit a "certain" age, your memory starts to go straight out of the window. Joshua Foer has written for National Geographic, Esquire, The New York Times, The Washington Post, and Slate. Sounds very interesting. 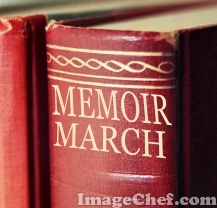 Nice find for memoir March! I saw him interviewed -- sounds fascinating! 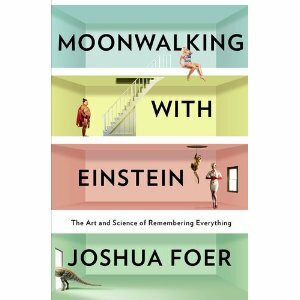 This book sounds fascinating especially since my memory has completely walked out of my life. At least it feels that way somedays. I know many things can affect how well one's memory works. But what I really want to know is how to improve it. I think I could learn a lot about memory from this book! I think we get so busy and have so much on our minds that we mush things together and can't remember what we want sometimes. This sounds like a really interesting book to read and learn from.